This pack contains 96 images with duplicates, from 24 different categories, arranged in groups of four. 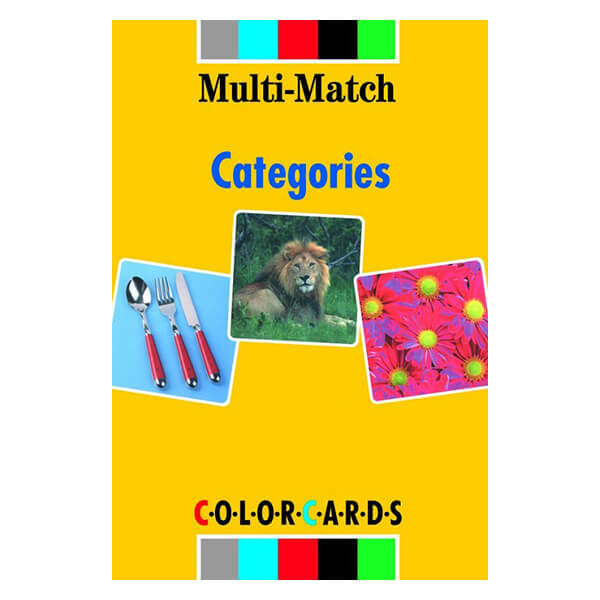 These cards can be used to teach a wide range of vocabulary, and encourage sorting by category. The cards are stimulating and attractive to use!